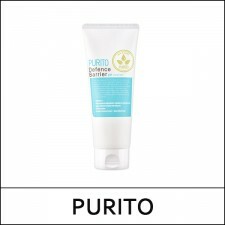 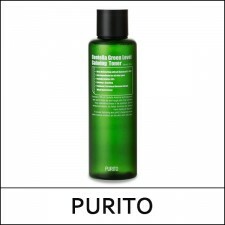 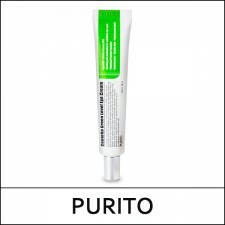 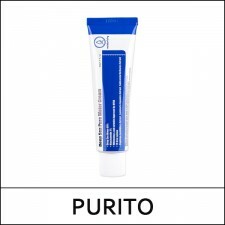 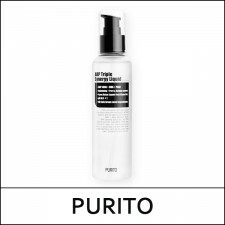 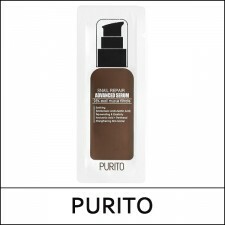 What it is Purito Centella Green Level Calming Toner not only deeply hydrates your skin and kick-..
What it is One step solution for moisturizing, whitening, anti-wrinkling and regene..
What it is An all-in-one serum infused with snail muscus extract. 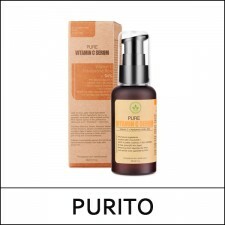 This multi-tasking serum is ..
What it is Triple synergy total care for sensitive skin. 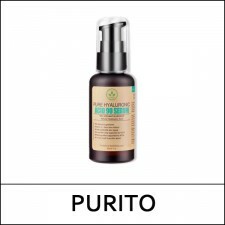 Chemical exfoliation with AHA and BHA..
What it is This is a nutritional serum that protects the skin from the outer environment by soot..
What it is The product contains 50% centella asiatica extract, high-concentrate centella extract ..
What it is Hyaluronic Acid holds up to 1,000 times its weight in water. 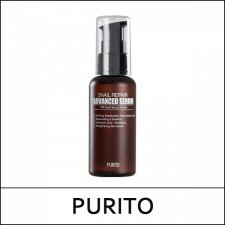 Within moments of using ..
What it is A professional anti-wrinkle & brightening serum. 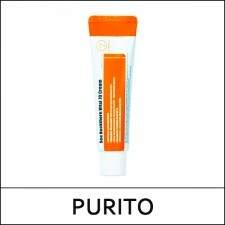 With the optimal b..
What it is With 70% sea buckthorn extract, a highly concentrated vitamin tree fruit, ..
What it is Flawless skin instantly with all-in-one multifunctional premium beauty balm minimises ..
What it is Anti-aging with Centella Eye Cream gently on sensitive eyes without any stimulation ..
What it is Foaming cleanser specialized in BB cream removal. 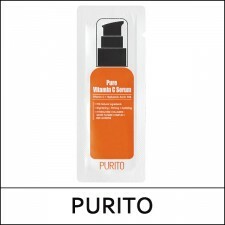 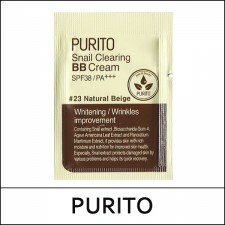 The first cleansing function and the..
What it is A mild cleansing foam that balance the skin. 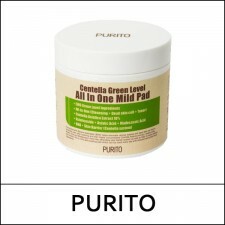 It has a mild formula wi..
What it is A mild daily peeling pad which can be used every day with ensured safe green level ing..
What it is This essential boosting essence with fermented complex added to niacinamid..
What it is Contains 92% of naturally fermented galactomyces filtrate that control sebum nourishe..